1. Application: Advertising engraving display at middle grade requirement,vaccum forming, staionery, present, kitchen&bathroom furniture, construction decoration, traffic transportation, entertainment products, photics and other industry. 2. 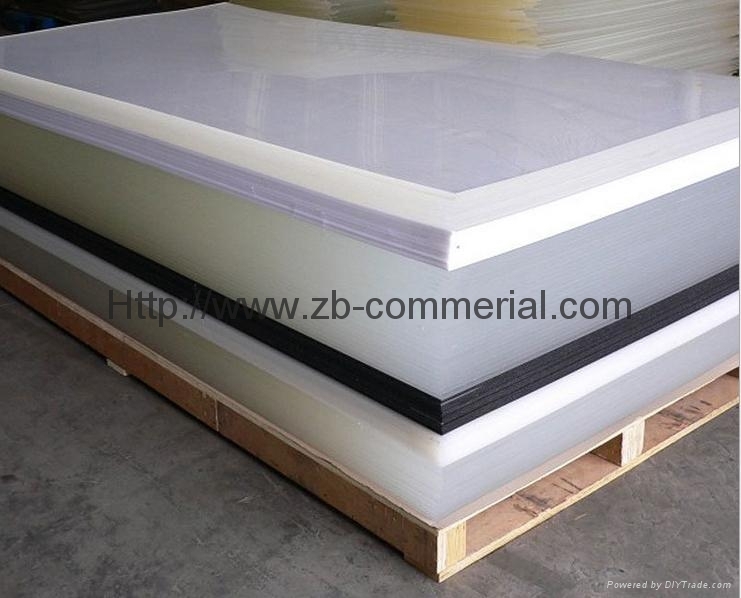 Advantage: bright, insulated, chmical endurability, anti-bump, easily processed, avirulence, anti-wallop, recycled. 3. Good at auti-UV. Color fades less than 30& in 3years outdoor may show color difference for different batch. 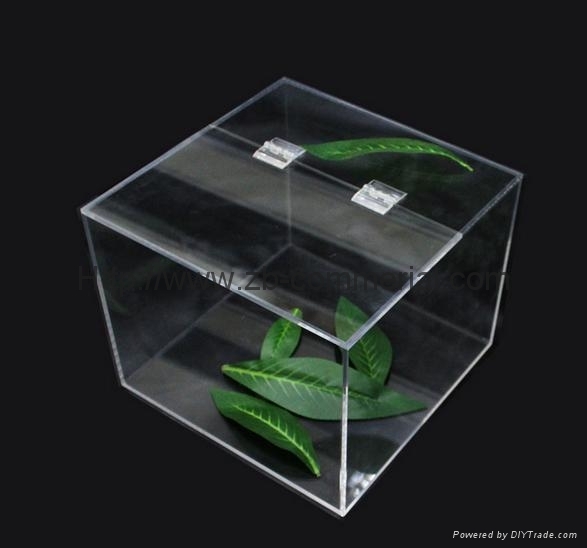 The acrylic was made from the MMA monomer, which was manufactured by worldwide famous factories, after thermal treatment in high temperature drying room for 5-6 hours. It is an excellent product which complies with GB/T7134-1996. The penetration rate of visible light is 95%. It is well processed and has stable quality. Clear, Transparency rate can go to over 95%. Various color available, long-time lasting. 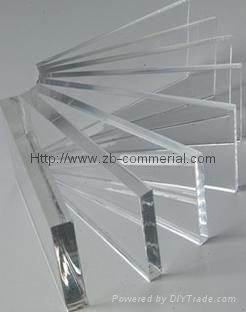 2.Colors: clear, opal, red,blue,yellow, green, bown for acrylic sheet and more Customized color is welcome.